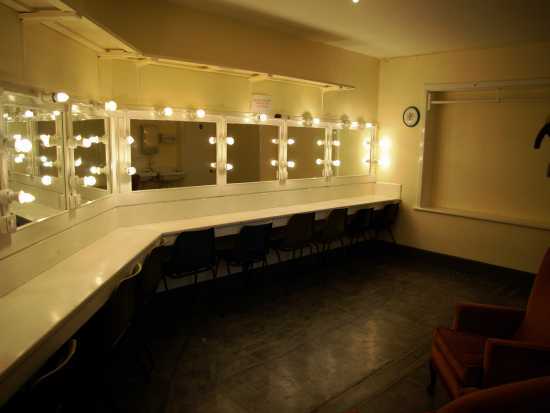 Thinking of staging a production or event? 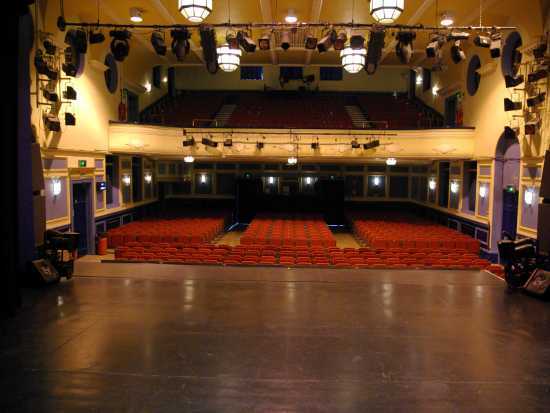 Shanklin Theatre may be the venue for you! 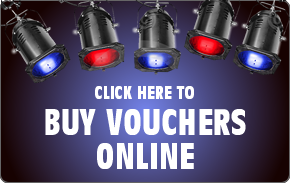 Please contact our Administration Department on 01983 862739 for technical enquiries and further information.